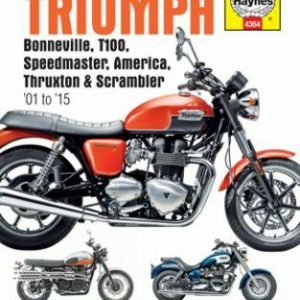 Earn up to 225 NewBonneville Bucks. 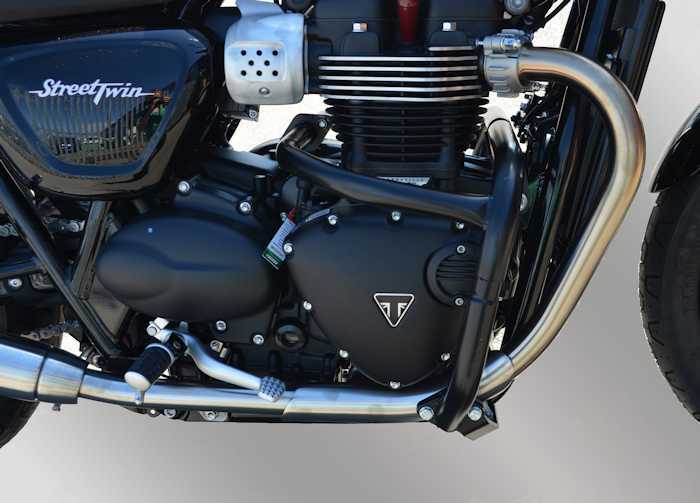 Renntec motorcycle Engine Bars are manufactured using 1.25″ OD heavy wall tubing and substantial mounting brackets to produce a stylish and rugged product. 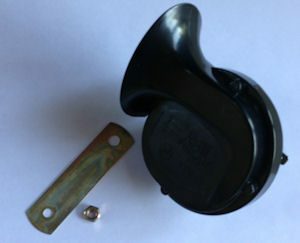 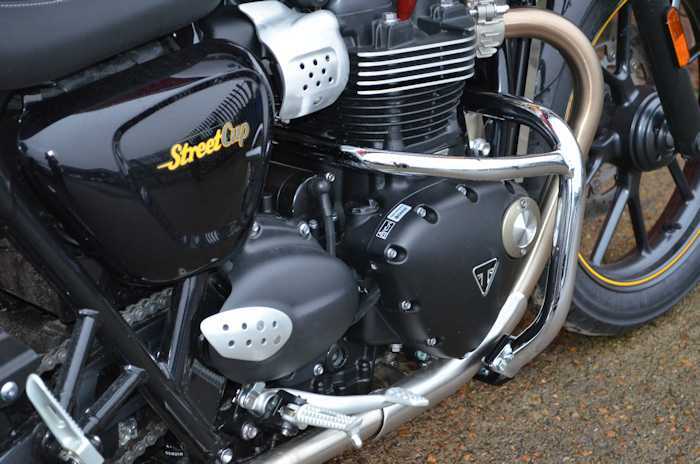 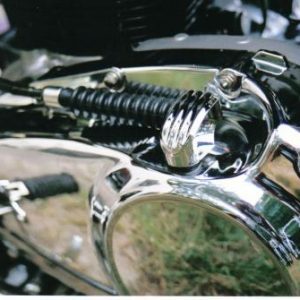 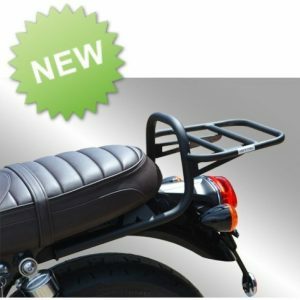 These engine bars have been designed to complement the motorcycle while being very easy to fit.